Updated November 4, 2016 – There is some confusion about digital hearing aids vs analog hearing aids. Let’s clear up the basic difference and look at why digital hearing aids models are becoming so popular. Lots of people need hearing aids for lots of different reasons. The elderly who have lost part of their hearing over time are the main candidates for hearing aids but also people who have had major sickness or even children that were born hard of hearing. There are many reasons why a person might not have good hearing but the good news is that it is very likely that todays hearing aids can greatly improve your quality of life. 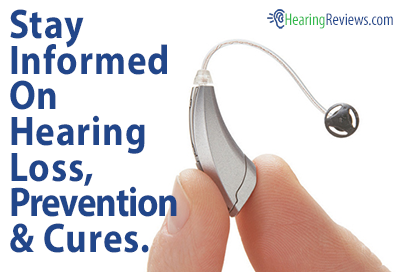 Conventional hearing aids utilize technology called analog or non digital. Analog hearing instruments amplify the sound wave by simply making it larger. Any changes to the sound of the hearing aid are made with the volume control. They use transistors in a circuit to amplify and modify the incoming sound. One of the major draw back with these analog hearing aids is that there is only one sound setting on them which causes the wearer to have sensitivity to background noises. Some advantages to analog hearing aids is that they cost much less and the battery tends to last much longer than there digital counter parts. Digital aids are “smart.” Digital hearing aids are always busy transforming everyday sounds into a series of digits. The super tiny computer chips then use mathematical formulas to customize the way the user hears the sounds. You might be wondering where they got the technology to put such tiny computers into hearing aids. It’s interesting to note that the technology was actually borrowed from the military and music recoding industries. The neat thing about digital hearing aids is that they can tell the difference between human voices and everyday background noise and then are able to filter out the noise. It is important to note that just because a digital hearing aids, it does not necessarily make it better than an analog hearing device. What tends to make digital hearing aids so amazing is the digital technology that allows the companies to incorporate life changing features into the tiny digital aids. 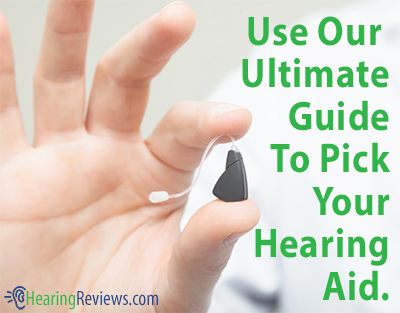 If you would like more information about hearing aids reviews in our other article where we take analize different brands. I add updated information to the site all the time so if you can’t find what you’re looking for then come back soon.